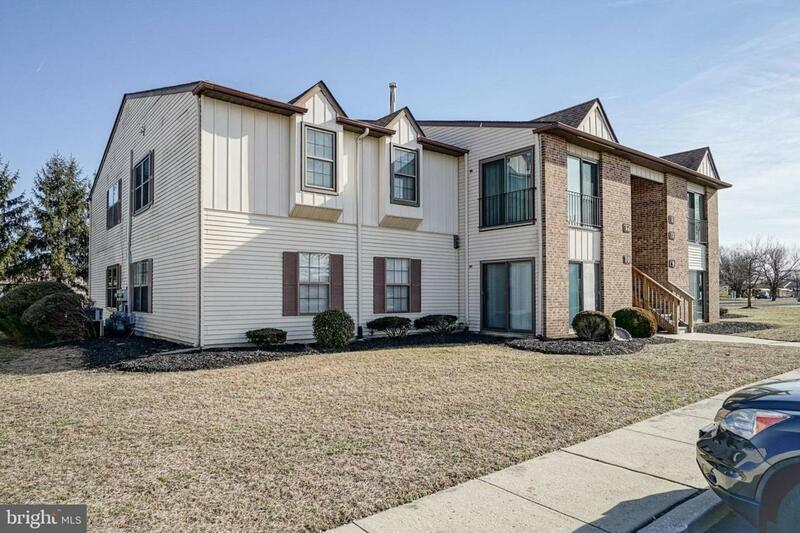 Are you looking for a clean unit to rent with immediate occupancy located in Washington Township? Then look no further - THIS is the one! 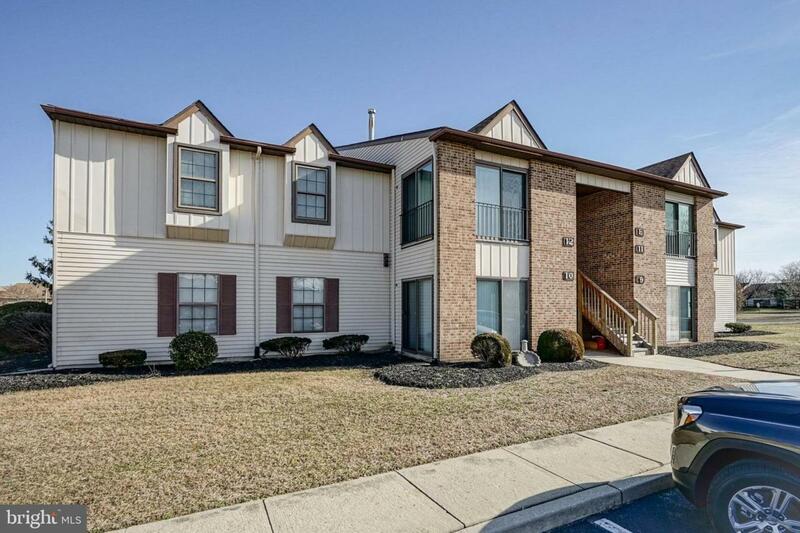 This upper unit condo is not only located in one of the best areas in town, it also has easy access to stores, restaurants, banks, drug stores and is just a short walk to the high school. 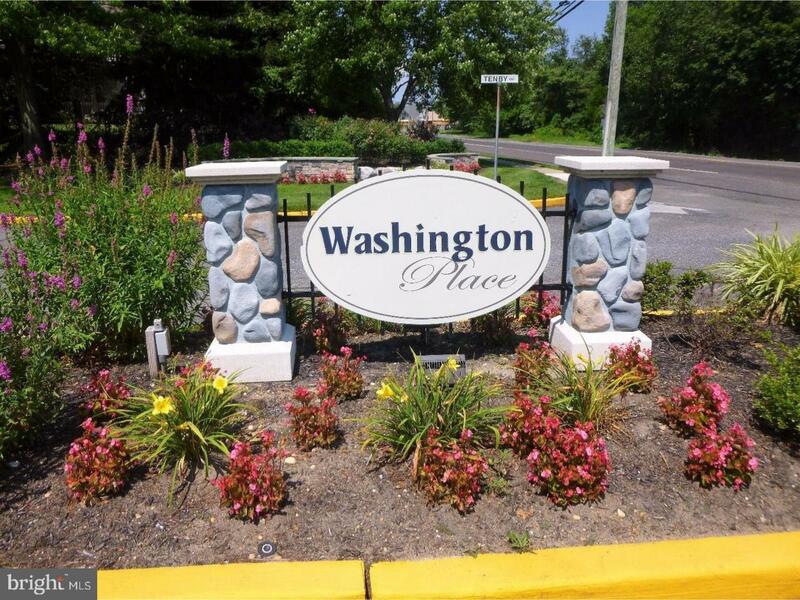 The best thing about the Washington Place condos is that it offers a pool, play ground and basketball courts. The pool is great during the summer. As you walk up the stairs to this unit, you will walk into the foyer. The layout opens up to your living room/den area which has a large closet and the large dining room. There is also a sun-room with 2 slider doors which bring in plenty of natural sunlight. It is the perfect area for you to sit and read a book or enjoy your morning coffee while overlooking your private view of trees. The kitchen has been totally remodeled with new cabinets, counter tops and flooring. The laundry room offers plenty of storage and room for the full sized washer and dryer. There are 2 full bedrooms with each of them having their own full walk in closets. There are 2 full baths - one in the master bedroom and the other in the hallway. 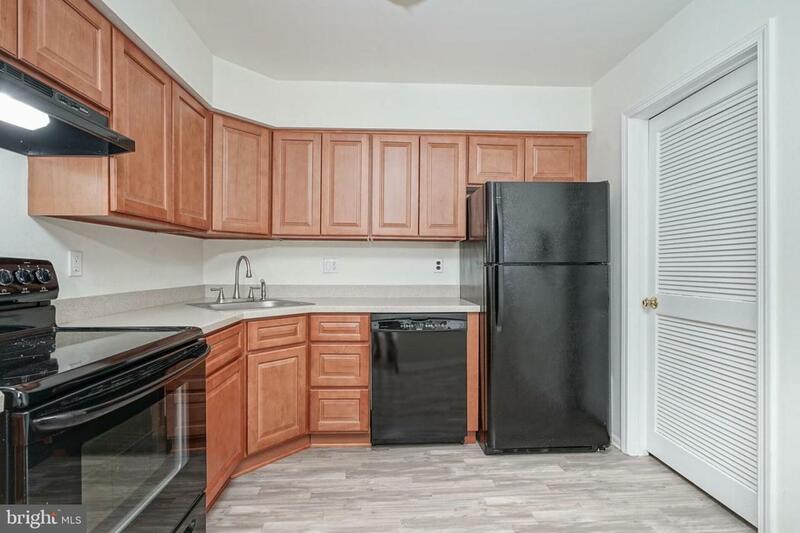 The landlord has provided a Refrigerator, washer and dryer in the unit for the tenants use. The colors are very neutral and this unit is clean and ready to occupy. Nice condos with all these amenities in an excellent location do not come by often.